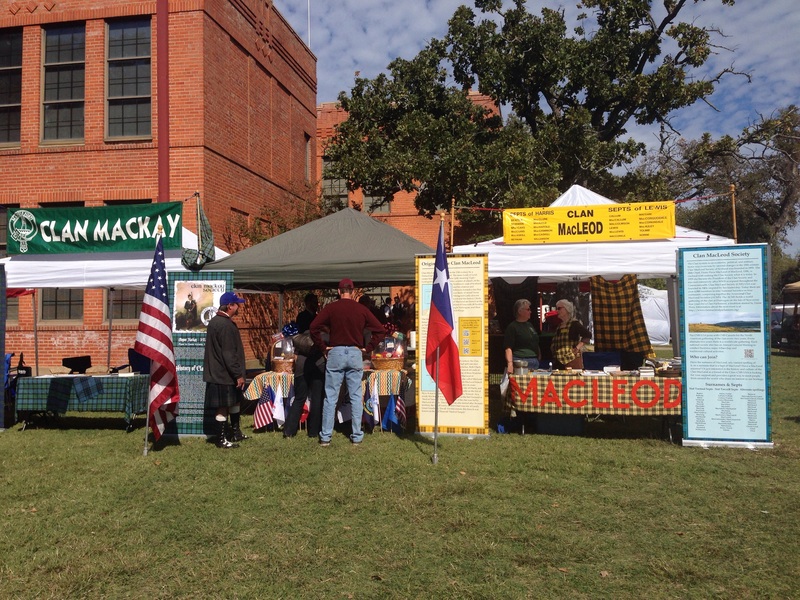 Salado Highland Games are underway! It’s a beautiful day in Salado! Stop by the tent in you’re in the neighborhood. We are taking names for a Veterans Day salute to the Armed Forces tomorrow afternoon. We have also partnered with our friends in Clan Mackay to raffle off two Scotch baskets to benefit the St. Thomas Episcopal School Pipe band and highland dancers. This entry was posted in Highland Games, Piping. Bookmark the permalink. A big THANK YOU to everyone that came out to the games this weekend! The raffle was a great success, raising nearly $1300 for the STE pipe band and highland dancers. We hope to see everyone again next year, and at all our game venues this coming year!